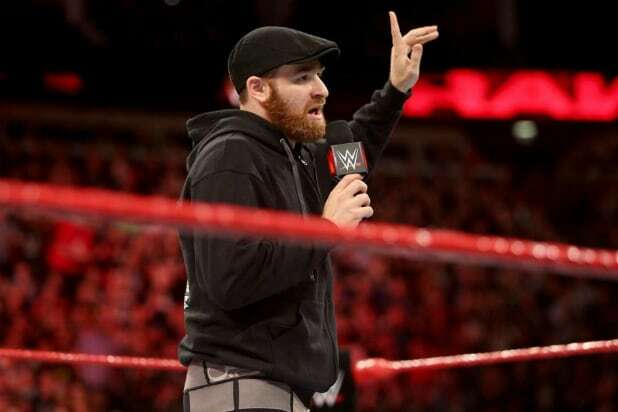 Sami Zayn is out of wrestling action for an estimated 8 months with a double rotator-cuff tear, the WWE Superstar revealed on Thursday. Kevin Owens’ on-again, off-again partner has begun the surgical-repair process. Surgery No. 1 went “great,” Zayn told the website, though he is “in a considerable amount of pain right now.” Zayn believes he originally hurt his left shoulder back in 2009 in a match against on-screen frienemy Owens. 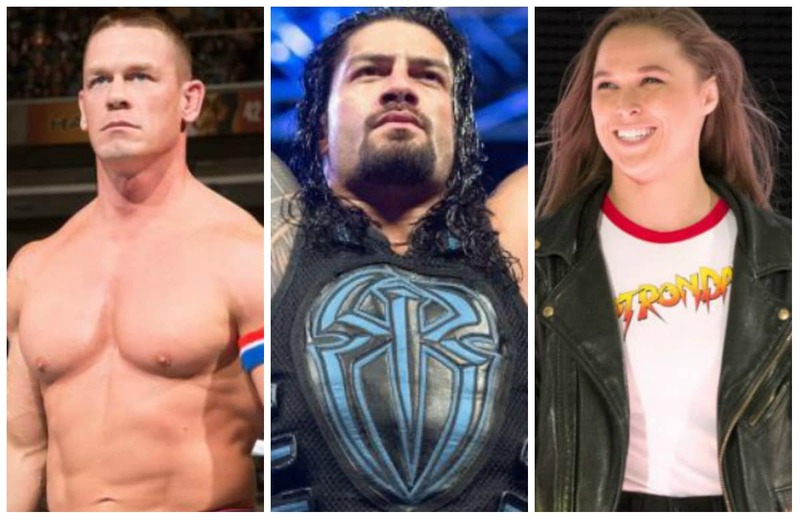 Zayn believes he’ll be back in time for WrestleMania 35, which is set for April 7, 2019 at New Jersey’s MetLife Stadium.